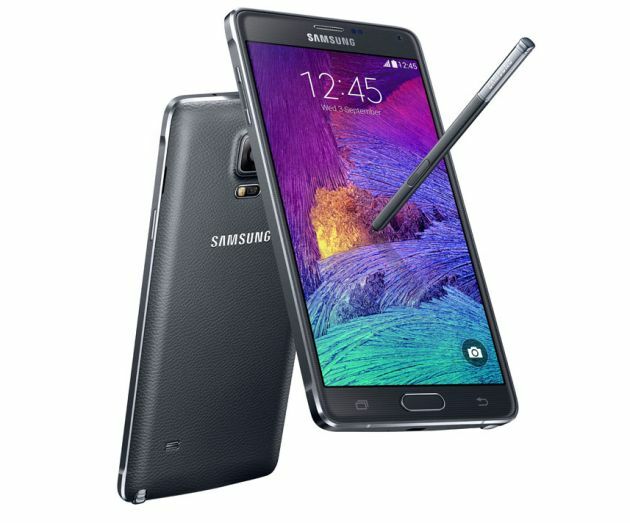 Samsung Mobile has launched the successor of its Note series called Galaxy Note 4. The Samsung Galaxy Note 4 has 2.7 GHz Quad-Core Processor or 1.9 GHz Octa-core processor, 5.7-inch Quad HD Super AMOLED Display with 2560 x 1440 resolution, 3 GB of RAM, 32 GB of Internal Memory, 16 MP Rear camera and 3.7 MP front camera. Samsung is using the same display that we have seen on Galaxy Tab S, the display is not doubt is one of the best I have ever seen. HTC impact hard other manufactures to bring the phone with premium design and you can see the new design language thanks to HTC. 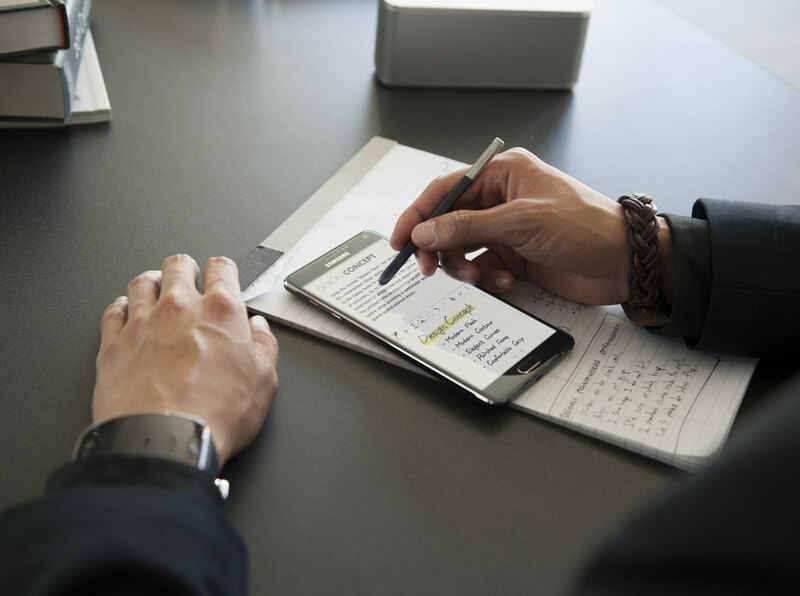 The Galaxy Note 4 comes with a new design language, the device features a premium metal frame with fluid curvature that seamlessly blends with the device display and soft-textured back cover. Galaxy Note 4 comes with an advanced camera system, the device back has 16 megapixel rear-facing camera featuring a Smart Optical Image Stabilizer that counter-balances camera shake and automatically extends the exposure time in dark settings. In addition, a 3.7 megapixel front-facing camera with f1.9 offers a default 90 degree shooting angle and up to 120 degree wide angle so users can take the best group shots with friends.